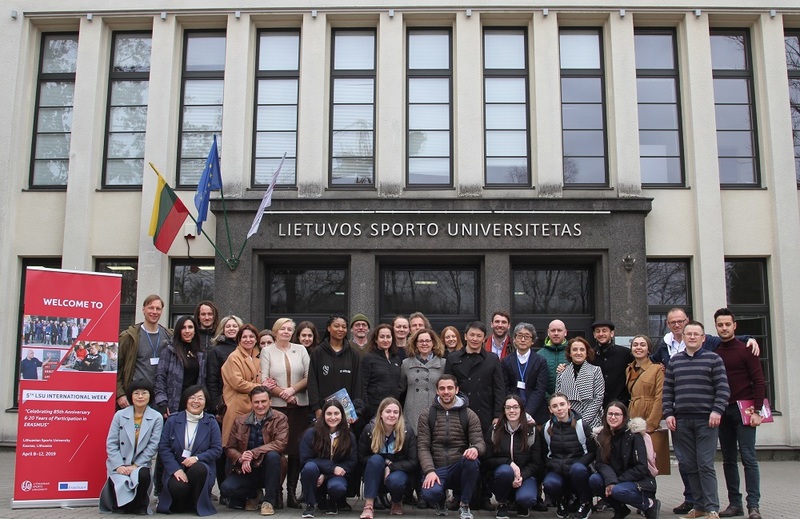 Students from various countries are studying and doing research at Lithuanian Sports University (LSU). 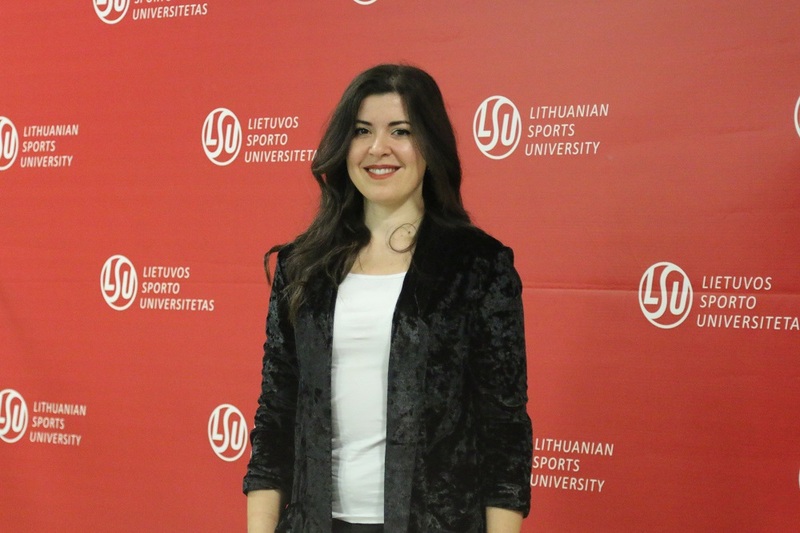 PhD student Ambra Gentile from the University of Palermo (Italy) has spent quite a lot of time in Kaunas doing research and writing articles for her doctoral thesis. She admires Lithuanian parks and is happy to have seen snow for the first time in her life. The title of A. Gentile’s doctoral thesis is “The Prevention of Violence and Social Exclusion through Sport and Physical Activity”. 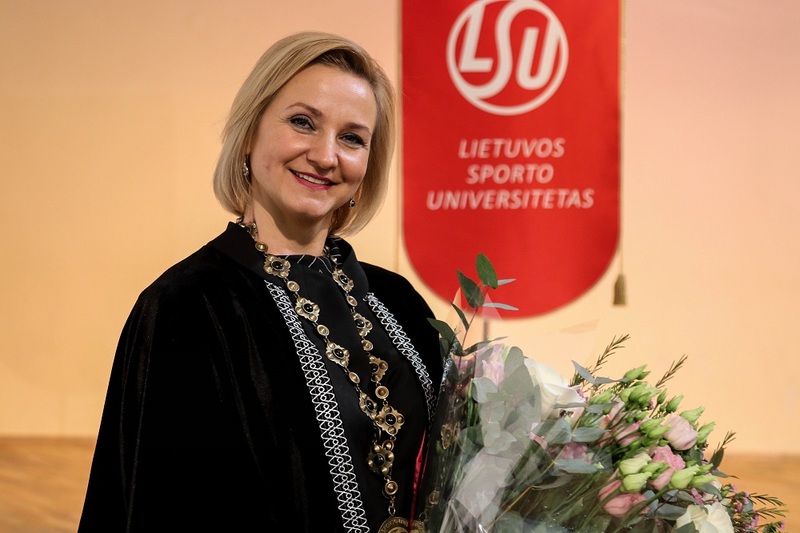 The young scientist is convinced that it is very important to promote children’s love for sport and physical activity, to encourage them to be honest and non-violent. The doctoral student A. Gentile is examining the examples of children’s morality and developing methodology for research to be conducted in Italy, Lithuania, England and other countries. “Studies in social psychology show that 7-8-year-old children begin to understand the difference between “right” and “wrong”, so we would like to determine whether psychologically reinforced moral motivation of children can reduce violent or other exceptional behaviour,” says the PhD student from Italy. LSU, together with the University of Palermo, is carrying out a joint doctoral programme Health Promotion and Cognitive Sciences. Assoc. Prof. Dr. Antonino Bianco and Prof. Dr. Stefano Boca suggested that A. Gentile join an international project “SAVE / Sport Against Violence and Exclusion” under the Erasmus+ Sport programme and write a doctoral thesis on the subject. A. Gentile’s thesis supervisors are Prof. Stefano Boca (University of Palermo) and Prof. Dr. Irena Valantinė (LSU).